Zimbabwean out-fit, Chicken Inn FC, is expected to leave Harare Tuesday for Blantyre with a 28-member squad for an international football bonanza dubbed “Nyasa Big Bullets Challenge” slated to kick-off Friday at Kamuzu Stadium. “We are travelling with a squad of 27 players. We should be leaving on Tuesday and returning on March 5 in time for the ZNA Charity Shield match against Highlanders set for March 10. “The essence of this trip is team bonding as well as measuring the level of preparedness of the team. We have a number of players who have joined us and this is the chance for them to know about the team’s culture as well as bond with their new teammates,” said Chicken Inn spokesperson, Tawengwa Hara. Hara said they are bringing a strong squad and assured spectators to expect quality football from them. The last time Chicken Inn went for a pre-season camp outside the country was in 2016 when they were invited to a four-team tournament in Zambia. Meanwhile, Nyasa Big Bullets Chief Administrative Officer, Albert Chigoga said the bonanza has been organized to expose their players to international football, as well as offer pre-season games to football followers. He further said the name of the bonanza (Nyasa Big Bullets Challenge) is changeable as long as a sponsor comes to buy the naming rights. “We are, therefore, appealing to the corporate world to come forward and sponsor the bonanza,” he said. There are four teams invited for the challenge: Mighty Be Forward Wanderers (Malawi), Chicken Inn FC (Zimbabwe) and Ferroviaro De Nampula (Mozambique), including Nyasa Big Bullets as the host. 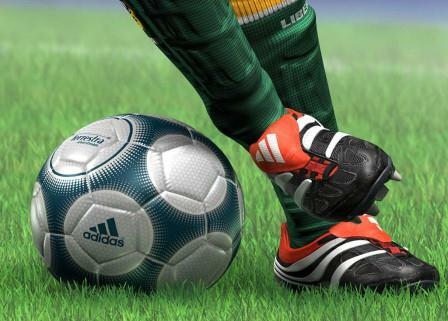 The bonanza is slated for March 1, 2 and 4, 2019 at the Kamuzu Stadium. Chigoga said they skipped March 3 because it is Martyrs’ Day as such they would want to join the rest of the country commemorating the heroes who lost their lives for this country. The games will be played on round-robin or league basis. 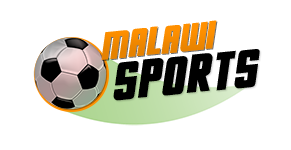 There will be two games every day to provide maximum football feast to Malawians. K2, 000, while K4, 000 will be for MBC stands and K7, 000 for covered stands. VIP stands will go at K10, 000.